How Do I Get Fuller Hair? Using the correct technique with a blow dryer can help to thicken hair. Frequent brushing may damage hair cuticles. Some stylists recommend washing hair once a month with dish soap. Volumizing shampoo and conditioner help add fullness to hair. You can get fuller hair by starting with the right haircut that allows for more lift, using a volumizing shampoo and conditioner, and styling your hair with a blow dryer paired with products such as root lifters. Certain hair lengths and shapes work better than others for creating fuller hair, and a knowledgeable stylist should be able to pick the best one for your face shape and lifestyle. Various hair products designed to volumize hair work by lifting the cuticles of each strand for more overall lift. 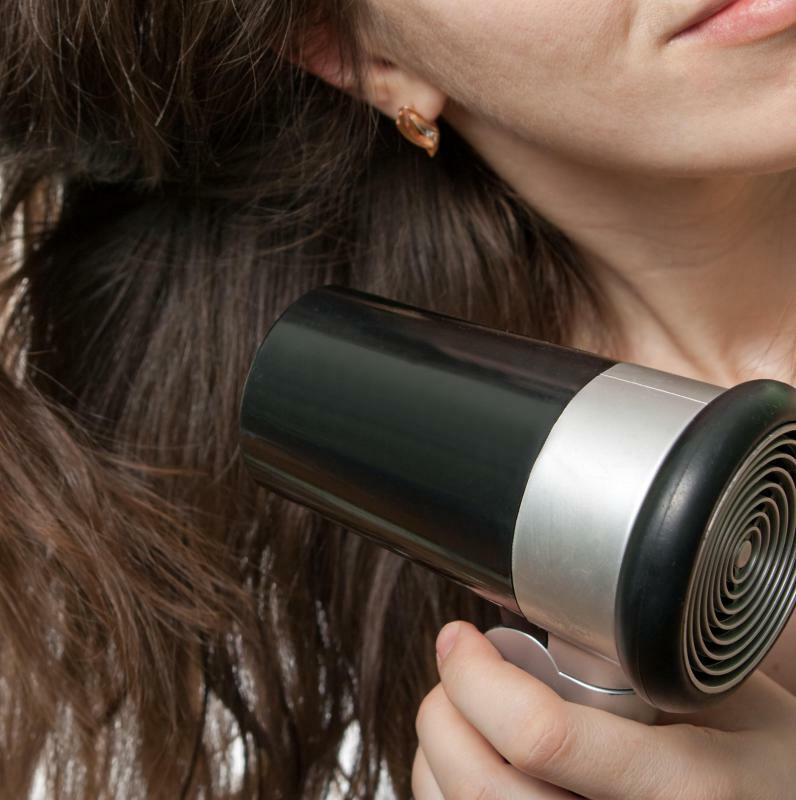 Using the correct technique with a blow dryer is also an important measure for hair thickening. Haircuts that work best for volume are generally those without a good deal of weight remaining in the hair. Naturally thick hair that is left to grow long can often become heavy and pull out any fullness, resulting in excessively flat hair that can be challenging to style. This type of hair texture can be better styled for fullness when cut to lengths that end between the chin and shoulders. Various types of layers cut into the bulk of the hair can also create better results when styling for hair volume. Many layers tend to work better for thick rather than fine hair. Regular washing with a volumizing shampoo helps to expand the hair's volume as well. It will also keep excess amounts of product from building up on the strands. Some stylists recommend occasionally washing your hair with liquid dish-washing soap for even further volumizing, although this process should normally be done only about once per month. 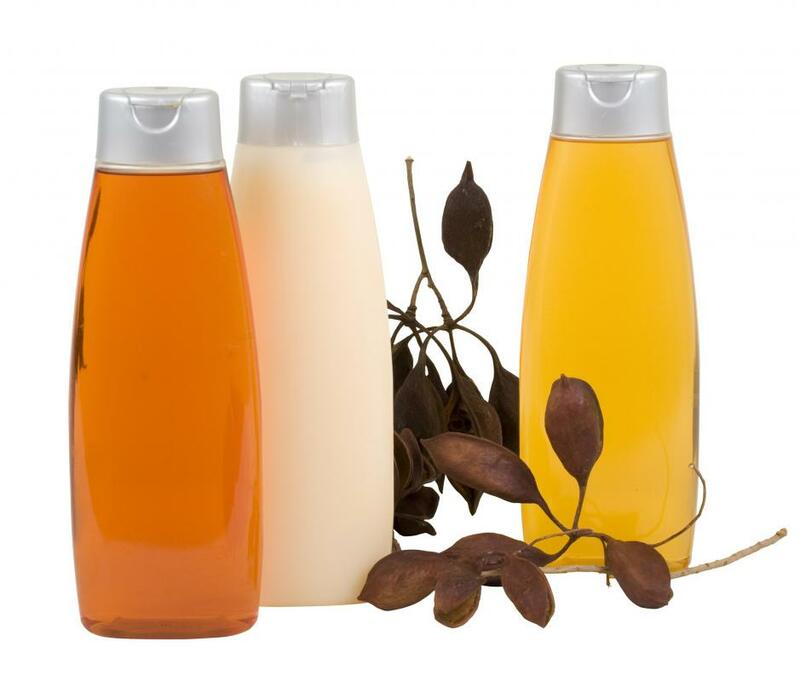 You can typically achieve fuller hair on a consistent basis by using this type of shampoo along with a volumizing conditioner that will keep your hair moisturized at the same time. The process of heat styling can help create fuller hair by lifting the hair cuticles, and these results usually come from the effective use of a blow dryer. A common trick is to dry your hair with your head flipped upside down after applying a light coat of hairspray or root lifter. Stylists often recommend drying with this method until your hair is somewhat damp and then flipping your head back upwards. The rest of the drying can be finished while you use a brush to lift sections of hair away from the natural direction it grows. This option often works well for achieving fuller hair regardless of your natural texture. What Are the Best Tips for Updos for Fine Hair? What Is Fine Thick Hair? How Do I Make a Hair Bun? How Do I Add Volume to Hair? What are the Best Tips for Stimulating Black Hair Growth?